We currently have 23 full time team members (the majority owns shares of the company) and 3 part time team members. It is worth noting that 6 of our current team members first joined our team for an internship. All internships will be 2 month programs starting on the 1st of June and ending on the 31st of July. To work with an actual startup team and see the daily challenges from the inside. To gain extensive knowledge and experience on the topic that you will be working on. To receive coaching and mentoring from an Amazing Startup Team. Work on a Topic with Specific Goals and Time Frames. 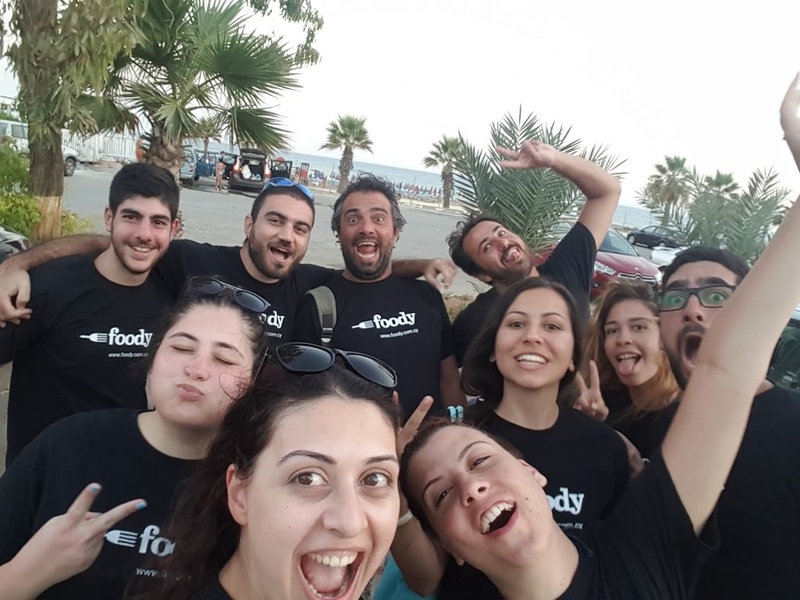 The succesful candidates will have an opportunity to work with our development team of 6 and understand how systems like Foody and AtYourService are created. Each candidate will work on 2-3 independent features that will ideally go live before the end of the internship. The succesful candidates will become members of our team from day 1. They will focus on one or more Areas, review the current practices and propose a better way to do them with the goal of making them 10 times better. Gain true Insight on how a startup works from the inside. Have the experience of participating day to day in a very strong cultural and have an opportunity to evaluate novel ideas and practices. Want to experience the fast pace and the highs, lows and challenges of working at a startup team? Send us an email at [email protected] with 1 paragraph (less than 100 words) on why you d love to join our team and your CV. We appreciate your interest and the time you invest in this and we will do our best to make the process efficient, transparent and friendly.